Сейчас Вы просматриваете программу, находящуюся в категории(ях): Мультимедиа софт / Проигрыватели. Далее Вы сможете посмотреть полную новость программы, которой Вы заинтересовались. 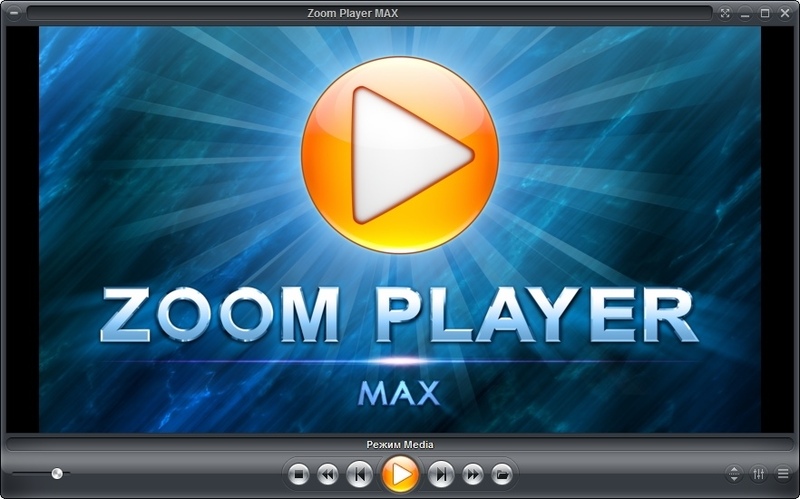 Для того, чтобы бесплатно скачать Zoom Player MAX 14.5 Build 1450 Final + Rus, прокрутите страницу вниз до окончания полной новости и перейдите по указанным ссылкам. Приятного Вам скачивания! AOMedia Video 1 (AV1), is an open, royalty-free video coding format designed for video transmissions over the Internet. It is being developed by the Alliance for Open Media (AOMedia), a consortium of firms from the semiconductor industry, video on demand providers, and web browser developers, founded in 2015. The AV1 codec should eventually provide a 20% superior image quality/bitrate compared to HEVC (H.265). * New "Run Application" media library plugin that lets you run applications and scripts directly from a media library category thumbnail. * New (Adv. 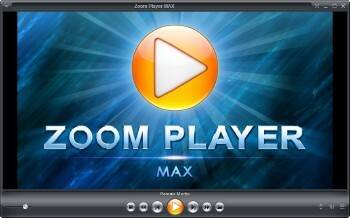 Options / Playback) "On play complete" option to execute an application or script as soon as the playlist completes playing. + Media library meta-data scraping had issues with long file paths and URLs (over 200 characaters, depending on Zoom Player's installation path) due to an early design decision to make the cached entries easy to identify using their file names and URL addresses. + Enhanced the SHOUTcast station sorting.